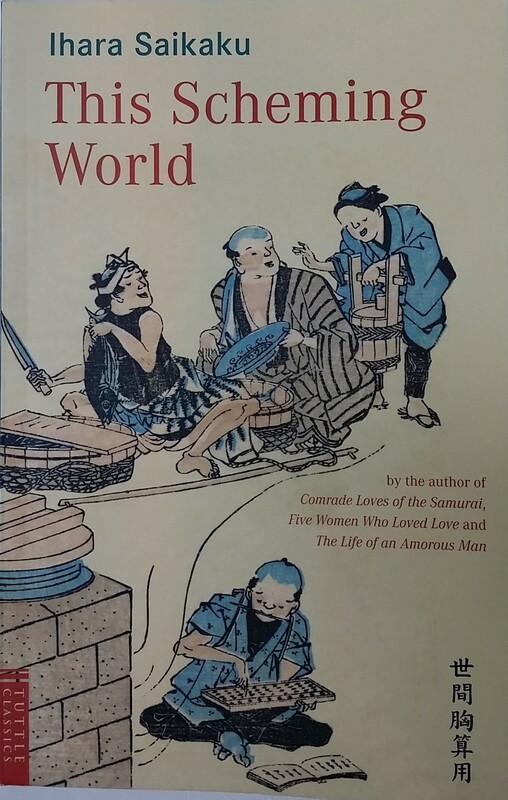 One of the best souvenir I have brought with me from Japan is “This Scheming World” (original name “Seken Munasanyo“ – ISBN 0-8048-3339-7 outside Japan), an amazing collection of short stories published in 1692 by Ihara Saikaku and today considered one of the classics of Japanese Literature. The author, Ihara Saikaku, was born in Osaka in 1642 as Hirayama Togo, a successful merchant that gave up its business and started travelling and writing after he lost his wife and daughter. He is considered the creator of the ukiya-zoshi genre of Japanese prose, where urban lifestyle of Edo-period Japan (1600 – 1867) is usually described through realistically portrayed characters, customs and events. This Scheming World is an amazing short stories collection from a very alive Medieval Japan. ‘This Scheming World’ is a collection of stories about New Year’s Eve, a delicate period for the Japanese people living in the 17th Century since it was custom to balance all debits and credits for the year in the last days of December. In this particular period of the year, the drama of life with the contrast between creditors and debtors, their strategies to collect or avoid to pay the involved monies, reaches its climax and it is excellently represented by the author. The book is amazingly current and provide the reader with a surprisingly clear understanding of the medieval Japan. Reading stories of ancient Tokyo (Edo in those days), Nara and Kyoto where we have been during our stay in Japan made the book even more exciting and interesting. Definitely recommended even though you might need to get used to some Japanese unit of measure before reading it like “momme”, “bu” and others that I have found in a Wikipedia dedicated page. This entry was posted in Books, Japan and tagged books, Ihara Saikuku, Japan, Japan Literature, Kyoto, reading, This Scheming World on August 25, 2015 by andreadetto. 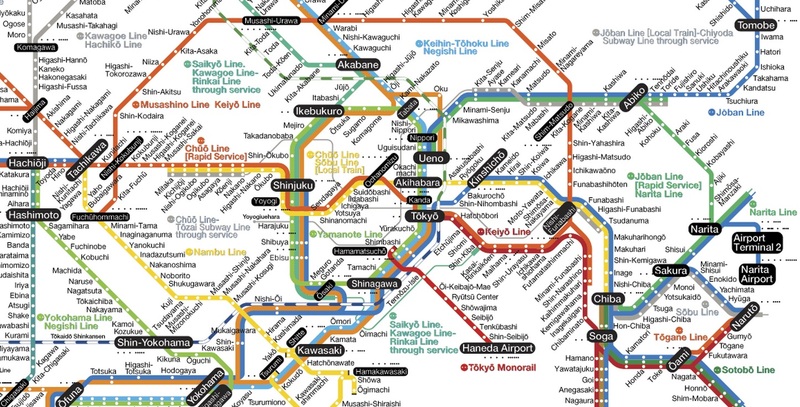 When we decided to travel to Japan and to spend few days in Tokyo, most of the best hotels in town were already fully booked or with only super expensive suites available. 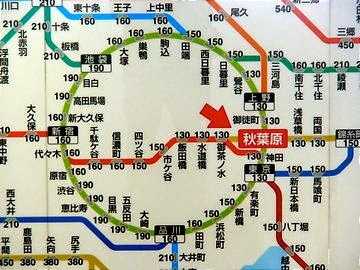 Among the ones with rooms available at an affordable price, we opted for Bayside Hotel Azur Takeshiba hotel that is conveniently located at 7 minutes’ walk from Hamamatsucho Station, which offers links to the major JR Lines (Yamamote in first place), the airport monorail and subway system. It’s location is superb if you land at Tokyo Haneda Airport, especially at night, since the hotel can be easily reached in 20 minutes from that airport. 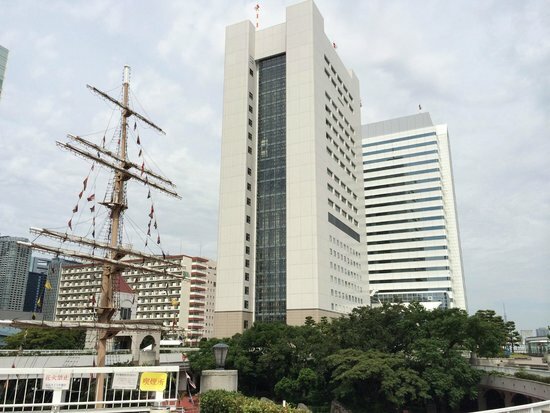 Moreover, the hotel is close to Tsukiji Fish Market and Hinode Pier from where you can get a boat and explore the bay or cruise the river up to Asakusa district. The hotel is a bit anonymous, with very little decorations and the main entrance is tricky to be found. Just remember that the lobby is located at the 4th floor, hence you need to get the elevator from the 1st floor (note also that the ground floor does not exist in Japan. They start counting from 1). The hotel staff was very helpful but no one speaks a fluent English. However, they managed to handle a simple discussion about timings, rules and basic information. As common in Tokyo, the room was very small with enough space for the bed, a tiny desk with chair and very few amenities. We had issues in managing our luggage since there was space to open only one bag at a time. We are 1.90 m tall and found the space just enough to survive even though the bed was surprisingly big enough. The bathroom was minimal with a smart toilet, sink and shower. A hair drier and some toiletries were available as well as towels. Both bathroom and room were always very clean and in order. When I booked a standard double room with city view, I was optimistically hoping to have a superb view of Tokyo. Unfortunately, our room no. 715 offered only close buildings and the elevated train rail. The room is perfectly sound-proofed and we did not get disturbed by any noise coming from outside. However, you might prefer to try a bay view room for a hopefully better view. The hotel offers a free WiFi connection that works perfectly in the lobby but has sometimes problems in the room. We did not have any meal at the hotel, therefore I cannot provide any comments. 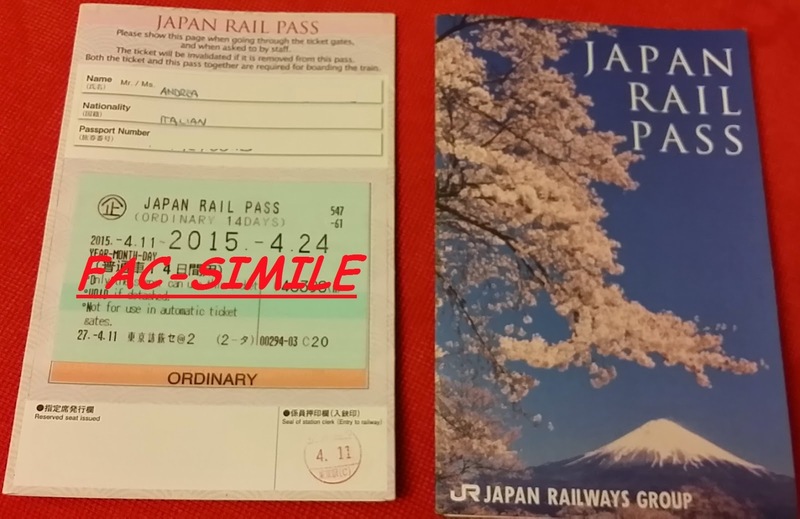 The hotel accepts credit cards (useful to specify in Japan, since many commercial activities accept only cash). 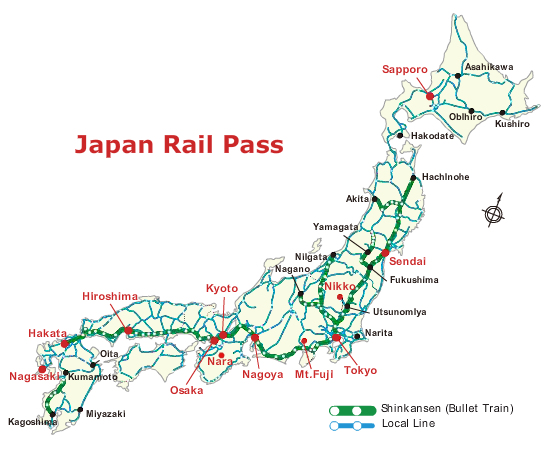 This entry was posted in Adventure, Asia, Exploring, Holiday, Japan, Tokyo, Travel, Visit Asia and tagged asia, Bayside Hotel Azur Takeshiba, holiday, hotel, Japan, Tokyo, travel on August 22, 2015 by andreadetto.